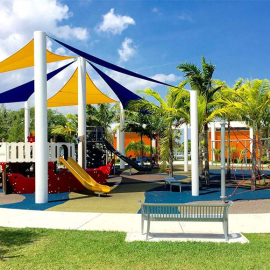 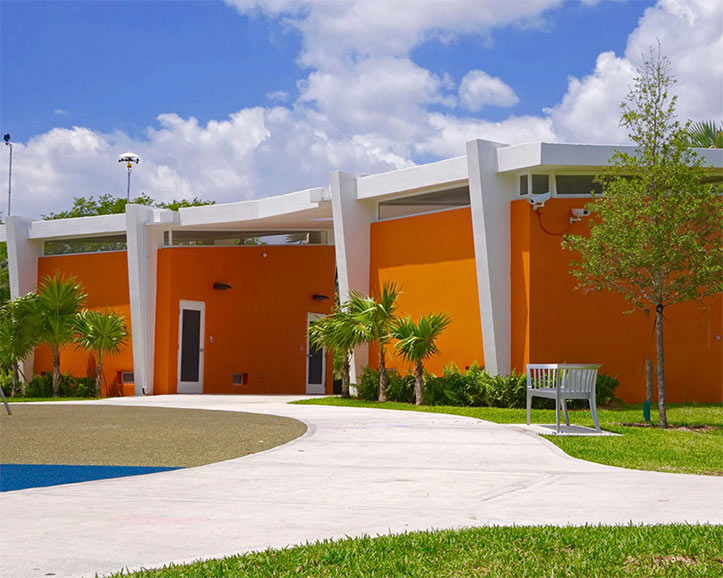 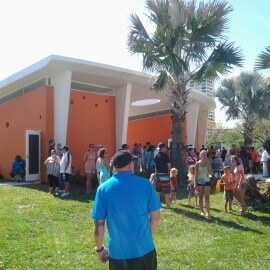 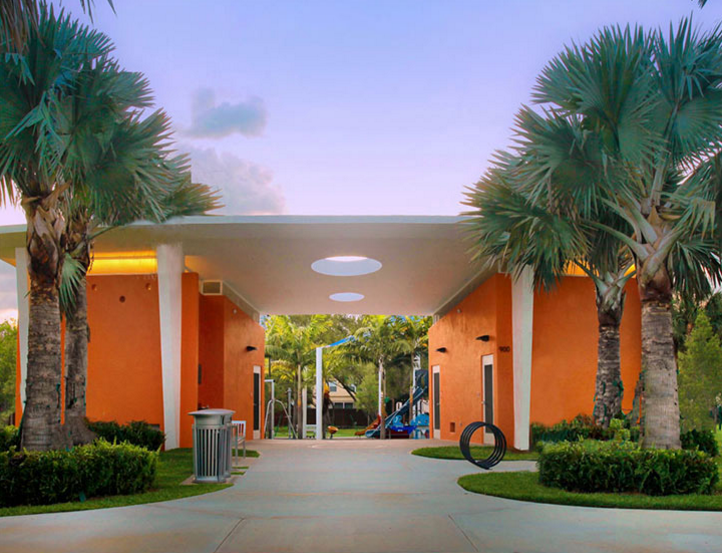 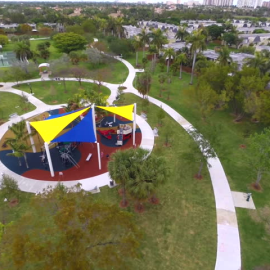 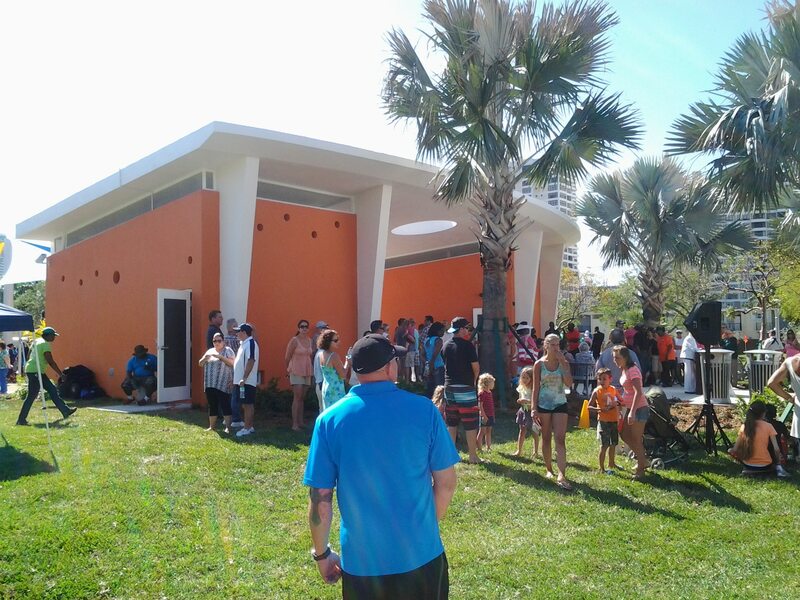 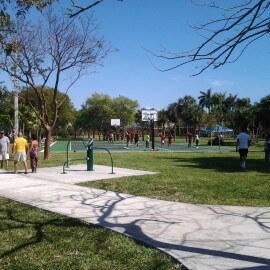 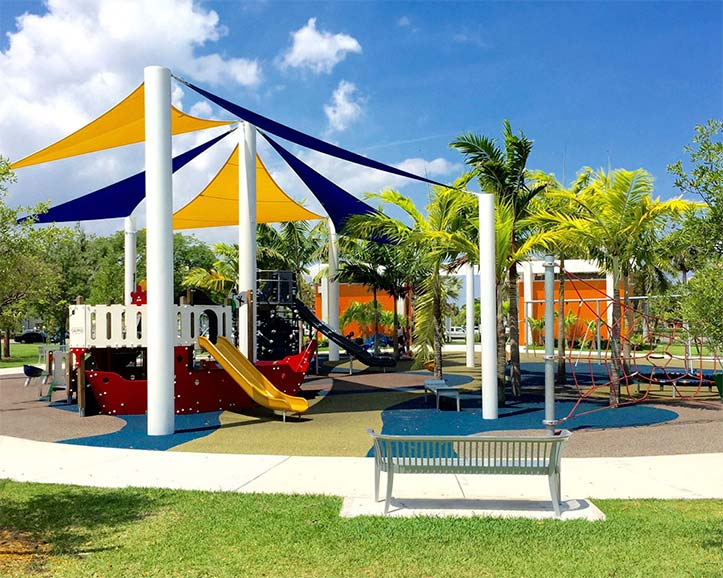 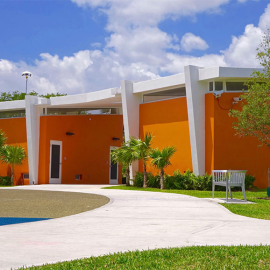 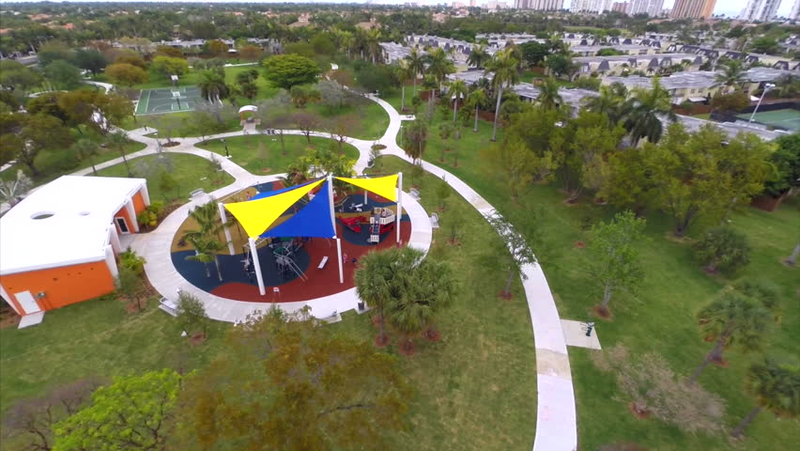 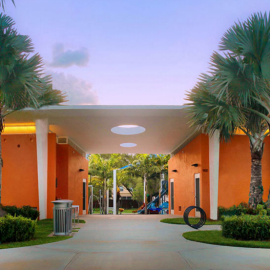 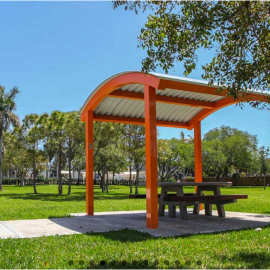 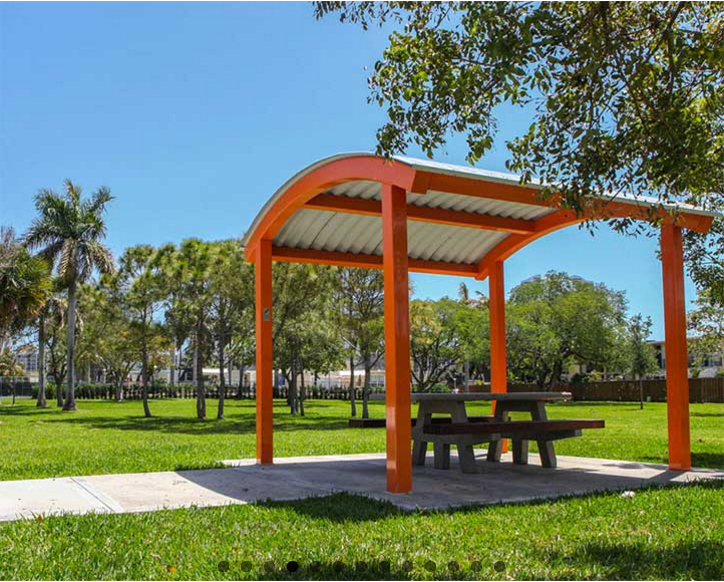 Joseph Scavo Park is the first completed park of the City Wide Parks Master Plan for the City of Hallandale Beach. 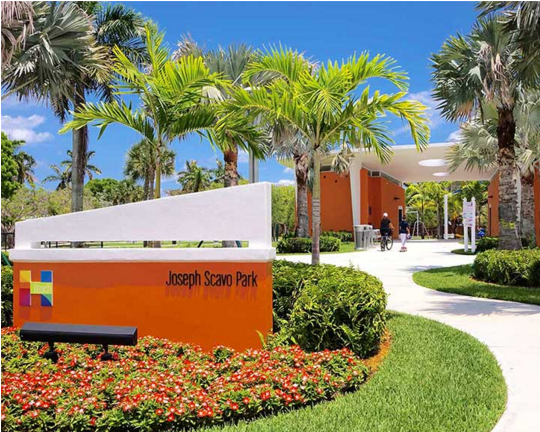 Located in the Three Islands area of the City, Joseph Scavo Park is one of the largest green spaces in the City at 7.35 acres. 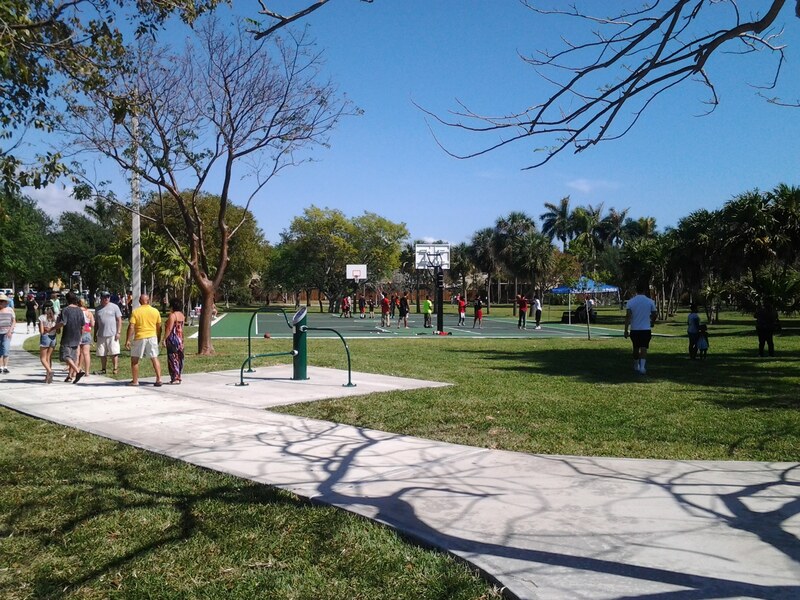 Reopened on April 9, 2014, after a complete renovation, Joseph Scavo Park offers new and improved amenities including a state-of-the-art playground with shade covering and rubberized surfacing, walking trails with exercise stations, two dog parks—one for large dogs and one for small dogs, basketball courts, restrooms and one of the largest tree canopies in the City. 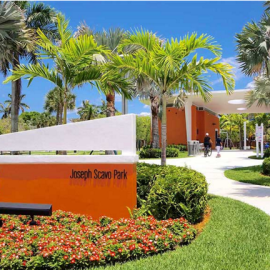 NuJak partnered with the architectural firm, Bermillo Ajamil & Partners, Inc. to build Joseph Scavo Park and produced a 54% participation rate with local small business enterprises.